REDONDO BEACH, Calif., Feb. 27, 2012 -- The auxiliary mirrors that focus the light from the primary mirror into the science instruments on NASA's James Webb Space Telescope have been integrated into the aft-optics subsystem (AOS) by Northrop Grumman Corporation (NYSE:NOC) teammate Ball Aerospace and are ready for the next level of testing. "Our teammates at Ball have done an outstanding job on all the mirror optics, including this integration," said Scott Texter, Webb Optical Telescope Element manager, Northrop Grumman Aerospace Systems. "It's the last major effort in manufacturing Webb's large optical components and represents a significant milestone for the observatory." 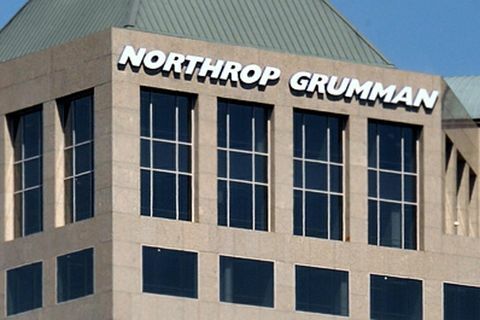 Northrop Grumman is the prime contractor responsible for designing and developing the telescope for NASA's Goddard Space Flight Center, Greenbelt, Md. Ball Aerospace & Technologies Corp., Boulder, Colo., is the principal subcontractor for the Webb optical system's design and integration. 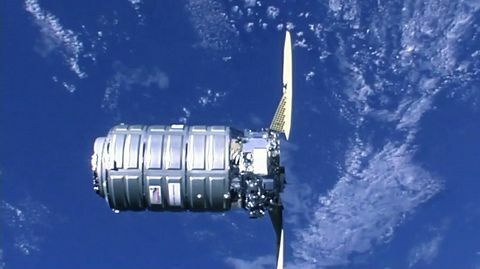 "This represents the last piece of a complex, precision-engineered optical puzzle that will deliver unprecedented images," said Jeff Sokol, AOS lead engineer, Ball Aerospace. The newly integrated optics consist of the tertiary mirror and the fine steering mirror, comprising the telescope's AOS. The mirrors are encased in a precision beryllium rectangular structure called an optical bench installed at the center of Webb's primary mirror. The AOS is surrounded by a shroud to keep out stray light and two large radiator panels to keep it cold. 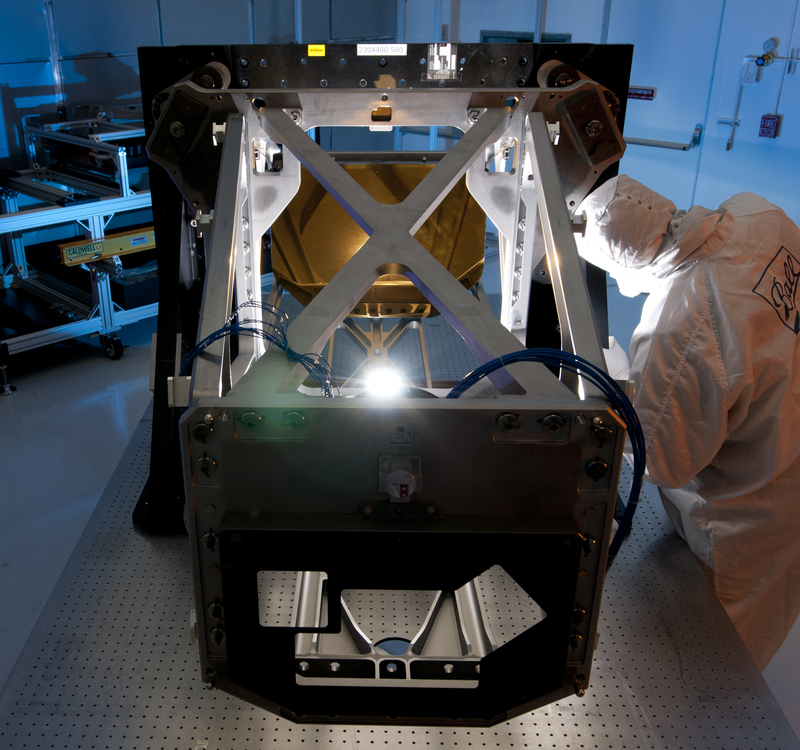 This subsystem collects and focuses the light from the Secondary Mirror and feeds it into the science instruments. Integration, which was completed in November and December 2011, consists of attaching several smaller assemblies to the optical bench and then aligning the two mirrors to one another. 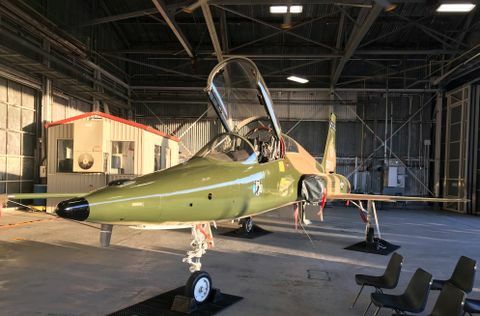 "The challenge is to get the two mirrors properly aligned and to know where they are at ambient temperatures," said Sokol. "It's very important to know where they will move to once they reach the telescope's hypercold operating temperature of 40 degrees Kelvin or -387 degrees Fahrenheit." The AOS will undergo a series of tests that will show that it will withstand the rigorous vibration environment of the rocket launch and still be precisely aligned and function as it should at its cold operating temperature in space. It will take nine and a half weeks to complete this testing, which is slated to start in May. Successor to the Hubble Space Telescope, the James Webb Space Telescope is the world's next-generation space observatory. It will be the most powerful space telescope ever built. Webb will observe the most distant objects in the universe, provide images of the very first galaxies ever formed and study planets around distant stars. The Webb Telescope is a joint project of NASA, the European Space Agency and the Canadian Space Agency.